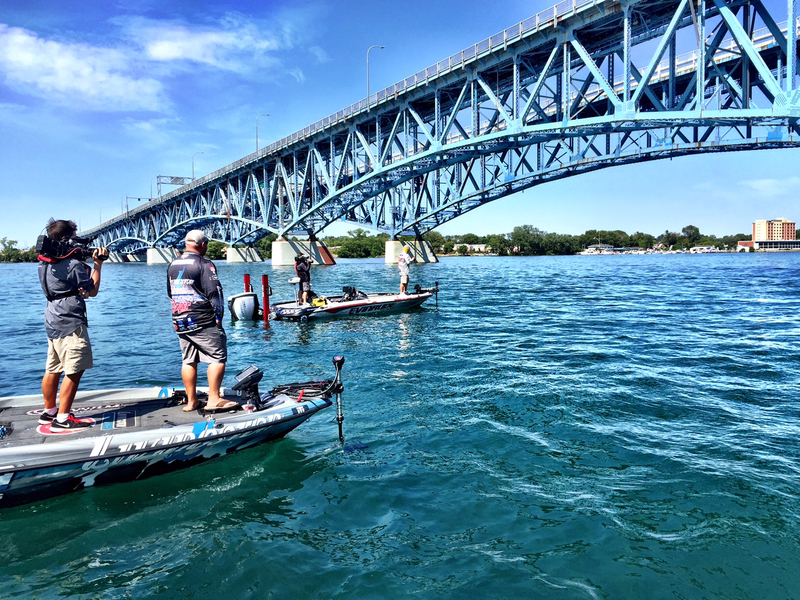 Jacob Powroznik lends Koby Kreiger a helping hand at the recent Classic Bracket event on the Niagara River. Bassmaster photo by Thomas Allen. Proz’s Bracket “busting”: What’s the big deal?